Deutsche Telekom spied on its top managers with the help of former agents of the notorious East German secret police, Stasi. The German giant confessed to hiring a firm to track employees’ phone calls to find who leaked insider info to journalists. Deutsche Telekom was concerned that internal information was leaked to the media on a regular basis. Management decided to hire a consultancy which had access to the sensitive info and maintained contacts with journalists. 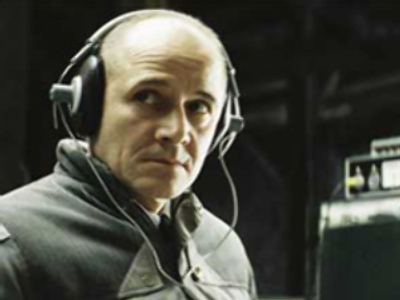 The Scotsman newspaper claims the firm used former agents of Stasi – the dreadful secret police that kept East Germany in the grip of terror. They were highly professional when it came to phone tapping and voice analysis. Deutsche Telekom insists it didn’t listen to journalists’ conversations with its staff but merely recorded details on who called whom and the time of the calls. Prosecutors are now investigating the dubious corporate practice. They suspect three former heads of the telecoms giant, as well as other top officers, of being involved in the spying scheme.